Take the art of dance to new depths! Two years of previous dance experience recommended. Ability will be assessed by A. Bayne. 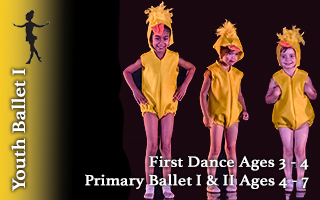 Dancers aged 8+ will gain a sense of artistry and presentation through creative development in a pre-professional setting. 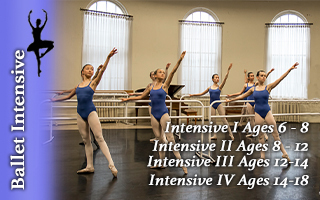 This class will emphasize the importance of posture, co-ordination, musicality and muscular awareness in the classical Vaganova ballet technique. 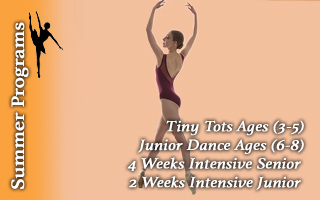 Minimum one year of dance experience recommended.